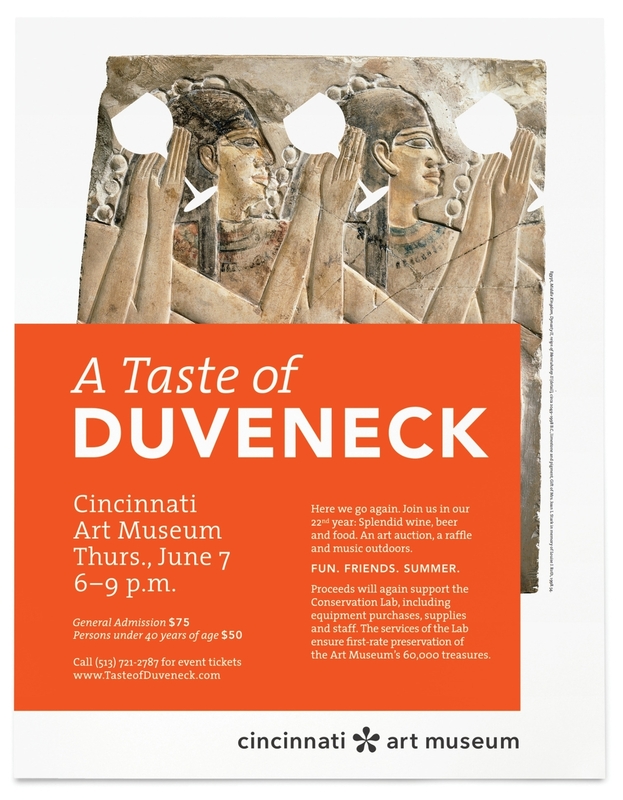 A Taste of Duveneck is an annual fundraising event held at the Cincinnati Art Museum. 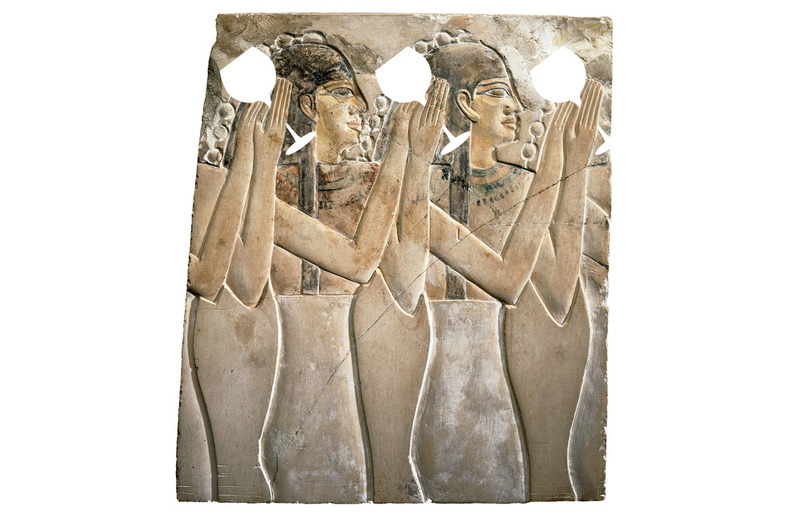 A local favorite, this large event requires collateral ranging from invitations, RSVP forms, posters, event tickets and programs, auction forms, and signage. 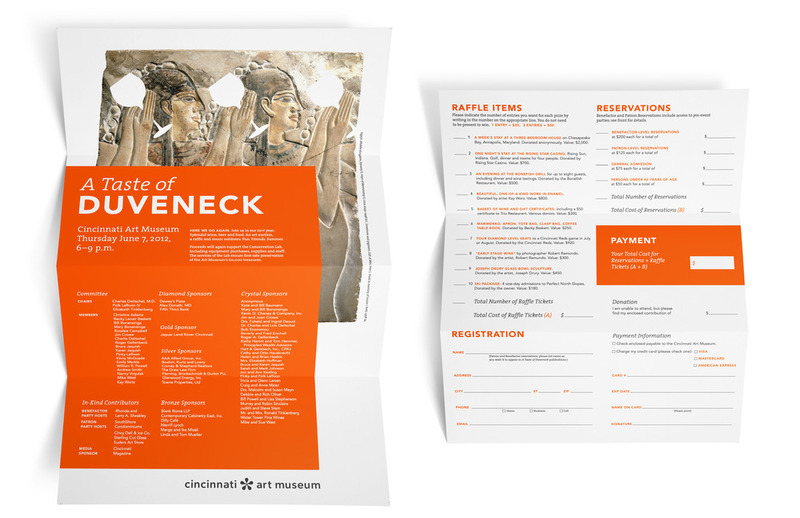 The Duveneck committee requested an identity for the 2012 event that felt young, free-spirited and "ready to party."